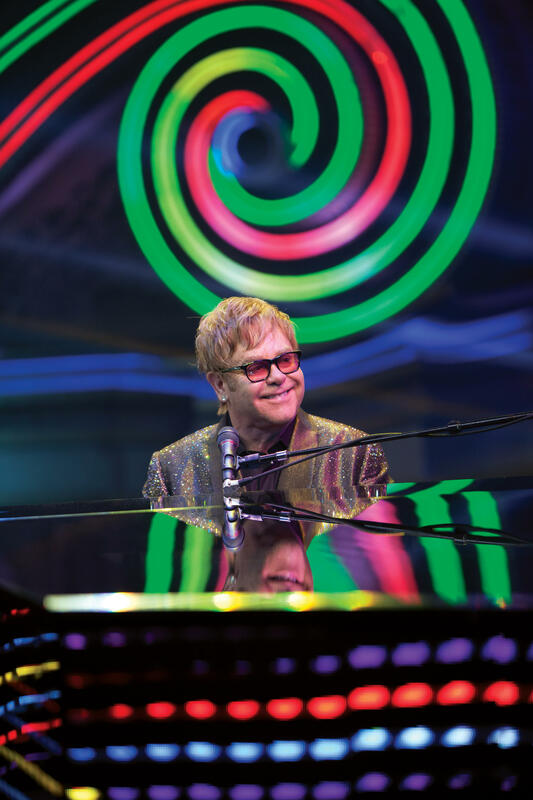 Elton John in Concert, Saturday, Oct. 5, 8 p.m.
For those die hard Elton fans, there are plenty of classic songs along with selections from the new album. The concert was just recently taped at the BBC's famous Radio Theatre in the heart of West London and makes its world premiere on PBS stations. Only a select 300 fans won tickets from over 79,000 hopefuls and were able to experience the concert live. We hope bringing the concert to your living room is the next best thing.